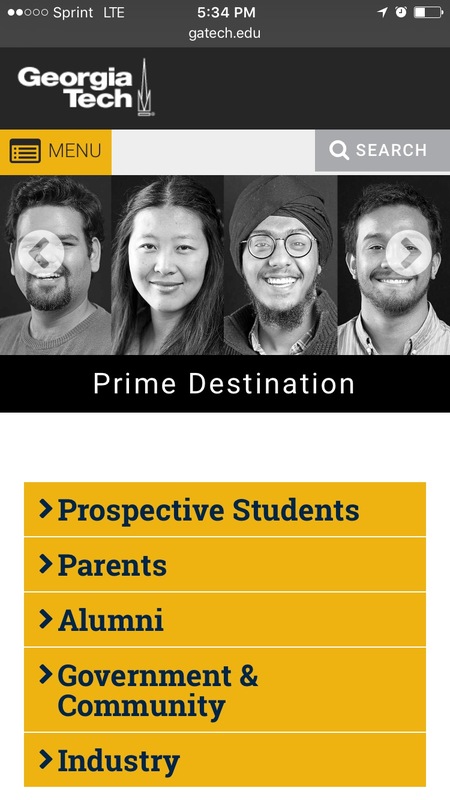 The first thing you see when coming to the Georgia Institute of Technology’s website is a banner along the screen with four people from a diverse cultural background. The message is portrayed that people from all cultures are welcome at this university, and that they currently have a very diverse student body. 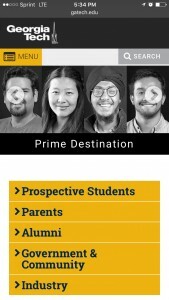 This can encourage international students to seriously consider Tech as an option for their education.